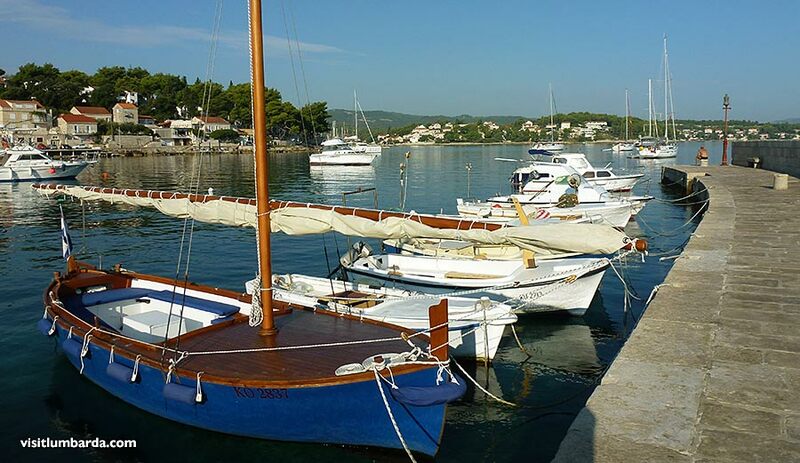 Lumbarda is a small fishermen's village located on the eastern end of the Island of Korčula, few kilometres away from the town of Korcula, in Croatia. A road passing through a picturesque area of pine woods and olive groves connects these two places. 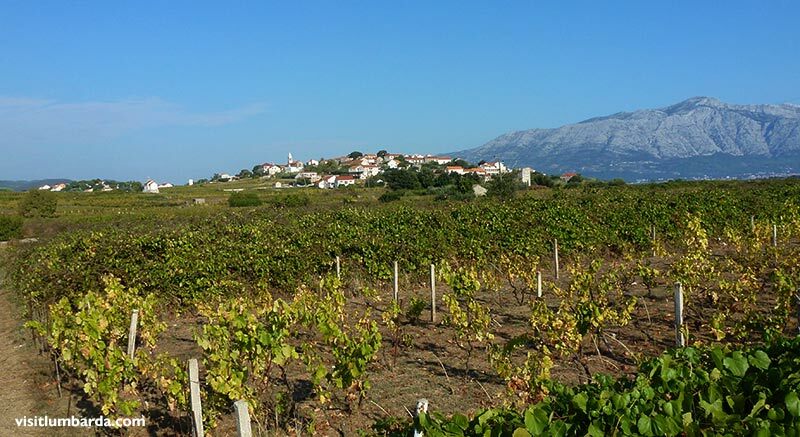 The village is surrounded by sandy vineyards with well known white wine 'Grk' produced from the local grape. 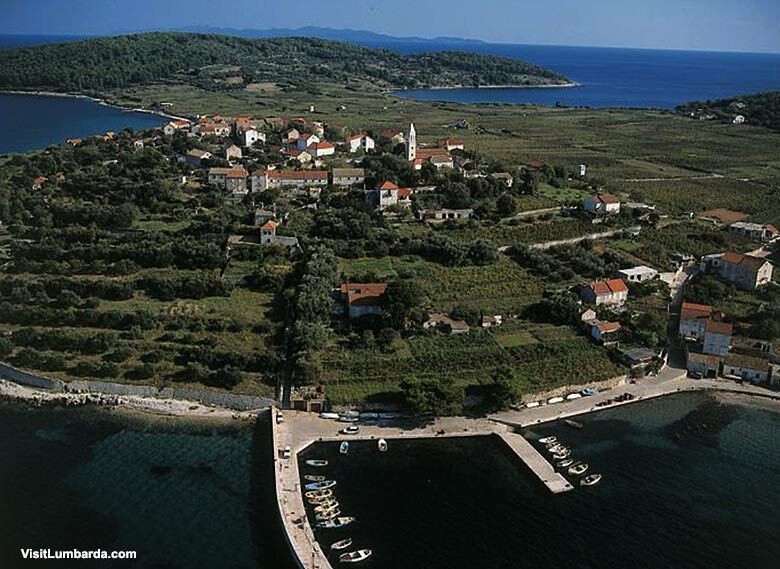 Sandy beaches Vela Przina, Bilin Zal and Tatinja are among the most popular in the area. The village is also a tourist centre. 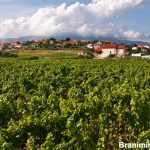 Most of its 1200 inhabitants are wine-growers, fishermen and stone-masons, actively participating in the local tourist industry. It also has a rich history preserved in written documents dating back to more than two thousand years ago, from the Greek times. 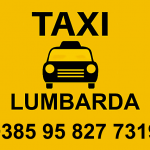 Lumbarda provides an ideal location for a traditional seaside Mediterranean holiday. 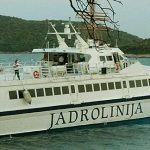 It is equally conveniently located for visits to Dubrovnik and Hvar as well as Mljet National Park and Peljesac. 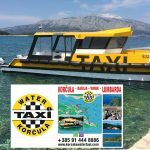 Lumbarda is conveniently situated on the bus route and links to the whole of the Korcula island coastline from Korcula Town to Vela Luka. 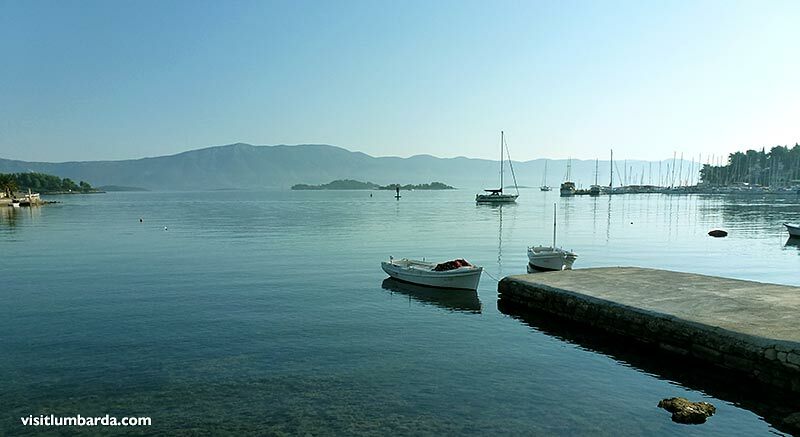 Lumbarda's beaches are paradise for children and families and are considered to be among the finest in Korcula Island. Local travel agents and renting companies have a well-stocked water sports equipment near the seafront offering windsurfing boards, paddleboards, sea kayak and boat hire, just to mention a few. 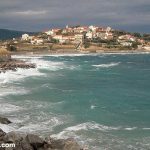 Being located on the edge of the Island, the village offers some lovely coastal paths fairly gentle without too many ups and downs for morning or evening stroll to Raznjic, Glogovac or Lumbarajsko Racisce. The same paths are also popular among the mountain bikers and cyclists. The village has well stocked local grocery shops and dozens of local restaurants, pizzerias, cafes and beach bars dotted along the seafront promenade and beaches. 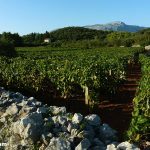 Well known for its wine production, trying local wines while visiting Lumbarda is an additional bonus. There are several small campsites in the village and some quality B&Bs and guesthouses in the vicinity of the village centre. 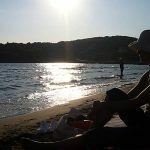 Self-catering apartments and villas are also on the offer and can be found all along Bilin Zal, Vela and Mala Glavica, Postrana as well as Koludert. 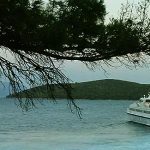 Due to its location, dotted around the hills above the seashore, most of the accommodation in the village has lovely sea views over the channel, mountain and nearby islets.